Nothing is better after a hard day of work than relaxing in a world-class full body massage chair to melt your troubles away. 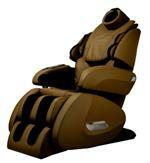 Our shiatsu massage chairs come in a huge variety of sizes, colors, and massage options to guarantee you'll find exactly what you're looking for. 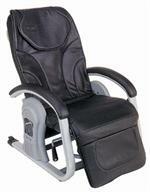 Need a zero gravity massage chair for your specific issues, no problem! 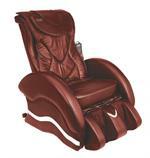 Many of our best leather massage chairs are heated to provide an extra element of comfort and class.